Need to enclose a space or reinforce your brand? 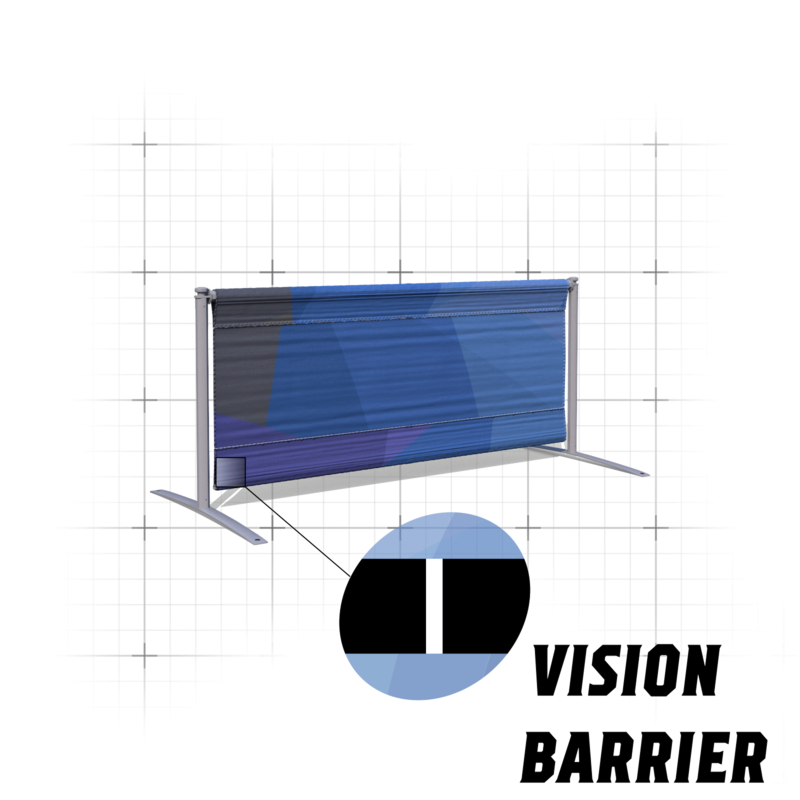 The high-quality Vision Barrier is a big way to make a big impression. If you’re looking to fill a large space, simply combine as many banners as you need.